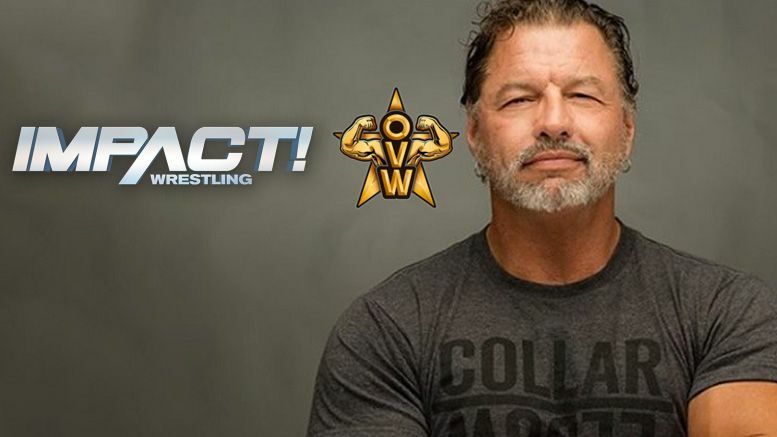 Impact Wrestling has re-established its partnership with Ohio Valley Wrestling and will look to the company for their stars of the future. OVW is the former developmental territory for WWE. Alumni include John Cena, Brock Lesnar and reigning IMPACT World Champion Johnny Impact. The company previously was the home for Impact’s developmental talent from 2012-2014. Snow acquired Ohio Valley Wrestling in June 2018.